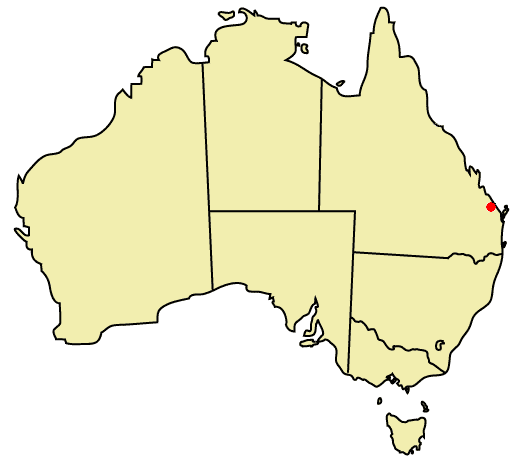 The Bundaberg Regional Council is located approximately 370km north of Brisbane in Queensland. 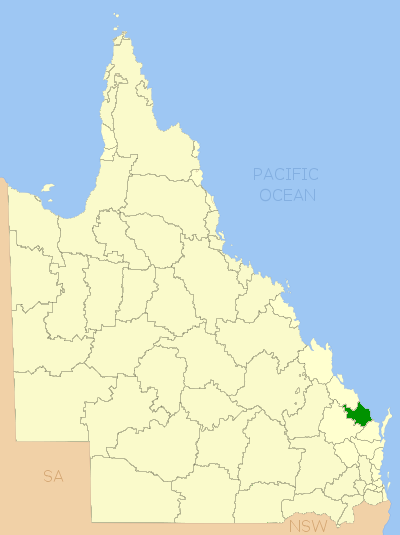 The Main Administration Building is located in Bourbong Street, Bundaberg & there are Service Centres in the townships or Bargara, Childers & Gin Gin. The council covers an area of 6451 sq.km and has a population of 95,132.